Add another percussion accessory and a cymbal mount. 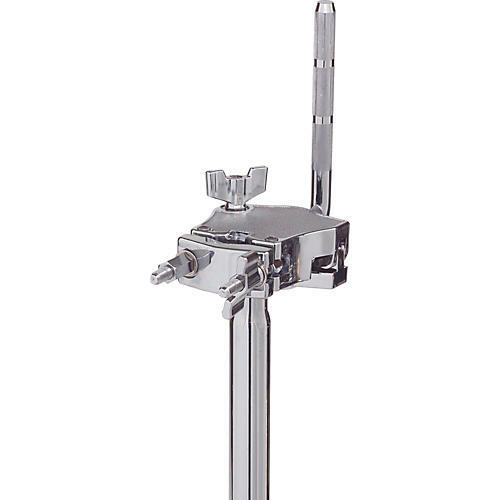 This cymbal arm mount holds a single ball L-rod and also allows a cymbal arm mount to be attached. It utilizes a 16"-long down tube, 1" in diameter. Holds a cymbal arm and percussion mount. Order today.